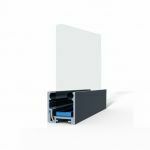 We endeavour to supply only the highest quality products and believe you will be delighted with your products from KOVA Partitions. It is Custom made product once installed we do not offer the refund. Non faulty bespoke items are not returnable under any circumstances. Faulty Items. 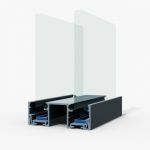 We provide 12 month warranty on the partitioning component. Warranty include parts replacement but excluding labour. It may be a call-out charge for replacing some items. We do not offer replacement to glass panels. If the partition not been fitted and glass and other parts not been ordered, we can offer refund less amount of time spent on mobilisation and site visits. 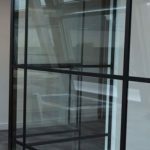 If the glass has been ordered customer will get refund less glass ordered and amount of time spent on mobilisation and site visits. No Replacement offered. We can replace the products at customer expense.